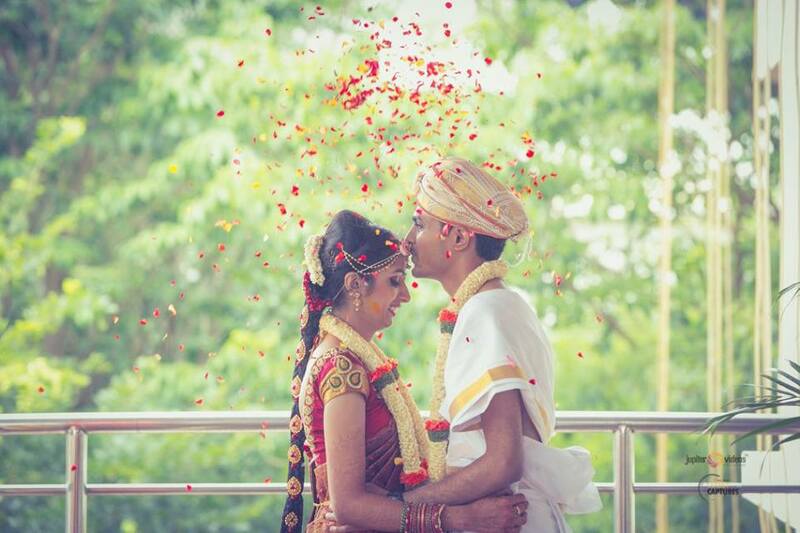 Dreamy and romantic prewedding shoot at The Bohemian House, Bangalore...check the pics out and get inspired! 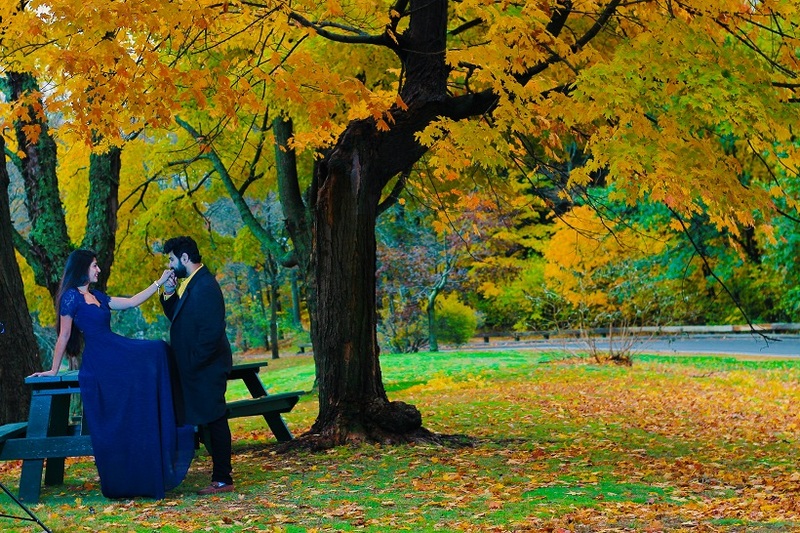 Enjoy beautiful fall foliage colors in this lovely prewedding shoot in Boston! 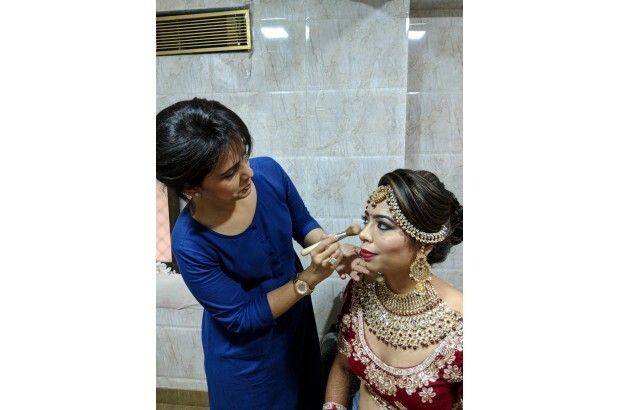 Shimla wedding with simple charm! 2019 is going to be all about unique weddings so here are 5 themes to consider for your Big Day!